Every gentleman should have a good collection of hats. But the question is, what do you fill your hatstand with? I thought I would answer that question – and a lot more besides – with this easy guide on choosing the hats that will suit you. Let’s dive straight in. Did you know that John F Kennedy was the first ever President of the United States to be inaugurated without wearing a hat? Although he was a good looking chap, he was told not to wear one because he just couldn’t pull it off. But I don’t buy that. I believe that every man has a hat with his name on it. 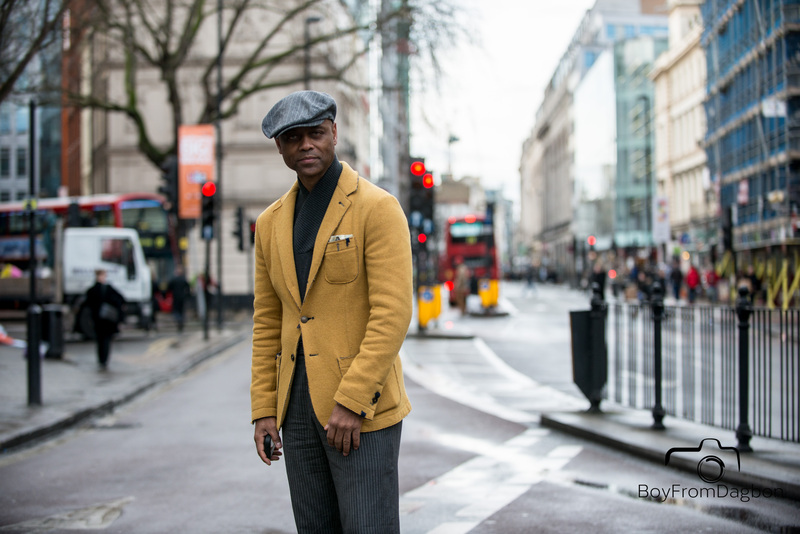 Even if you can’t get to grips with a hat for more formal occasions, you can certainly find one to suit you in casual environments. And it is an excellent way of reinventing your personal style. Different hats look better on different face shapes. Aim for a hat that goes against your face shape. For example, long faces can appear shorter with a wide brimmed hat or a tilted cap. Square faces suit curvier hats to offset them. Round faces need something to stretch out the crown a little, so look into a hat with a band around it. 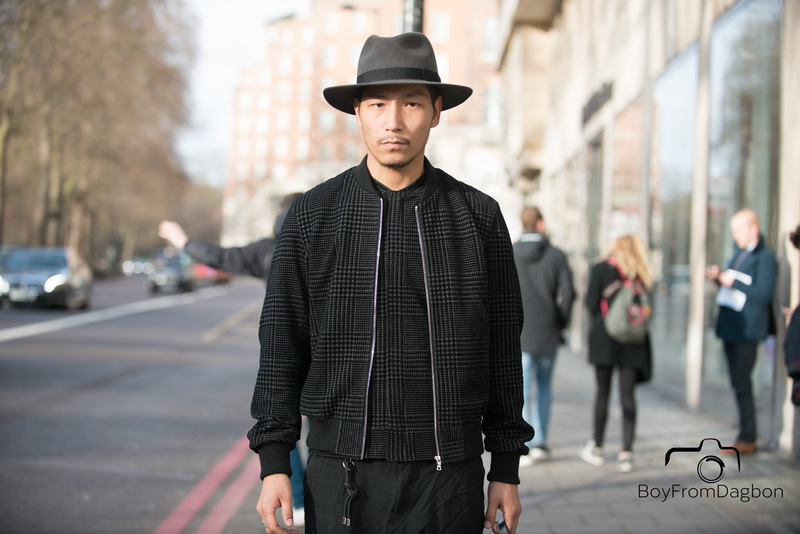 If you have an oval face, you are pretty lucky – you can just about pull off any hat or cap that you like. Head over to the Art of Manliness blog for more details. There is a hat for every occasion, but not every hat will do. For more formal affairs where you are in a dress suit, then a more traditional hat will look best. Think bowlers, top hats and a well-fitting fedora. For smart occasions, your choice is extended greatly. 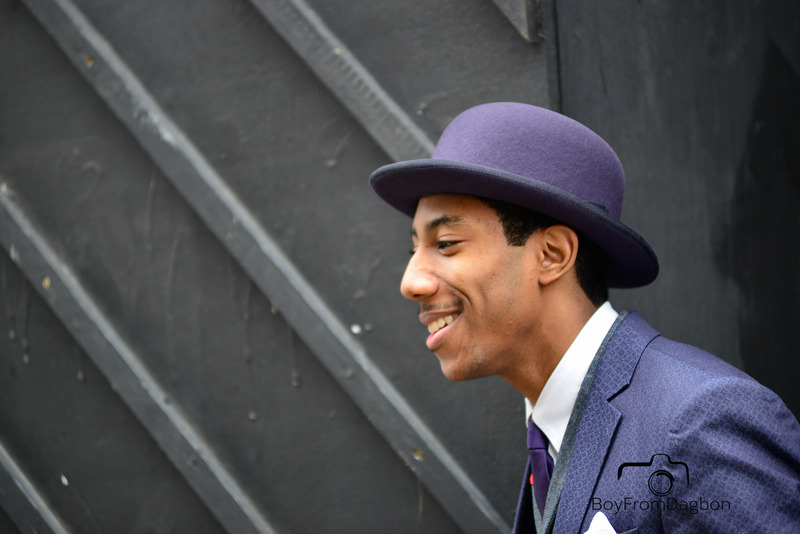 Flat caps, pork pies, and even straw hats can lift a very straight style of dress into dapper territory. For slouching around, a military cap or baseball cap is perfect for keeping the sun off the head. Personalized caps can work, but try not to go for anything too zany. Keep it simple and comedy-free if you want to retain your dignity! A hat-stand full of wool and tweed isn’t going to do you much good in the spring and summer months. Be prepared by investing in hats and caps made from straw, linen and other lighter fabrics. Your head will appreciate the extra breathing space and protection from the sun. Look into lighter colours during summer, too. Dark colours can attract and trap the heat and make things very uncomfortable, not to mention sweaty! Not many men take the colour of their hair into account when buying a new hat. But they should. A hat can change the appearance of a head quickly, but you still need it to suit you. If you have a spot of grey in your hair, for example, then look into a flecked hat or cap that will tie things in nicely to your salt and pepper look. GQ have some interesting ideas, so check them out for inspiration. With any luck, you should have some good ideas on how hats can work for you. 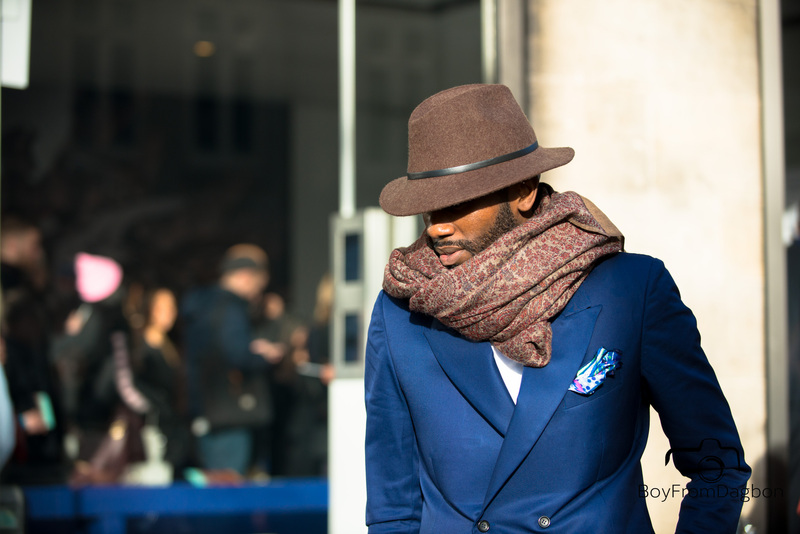 They are often thought of as exclusive to eccentrics or show-offs, but worn correctly, a good hat can raise a simple outfit into a stylish one.